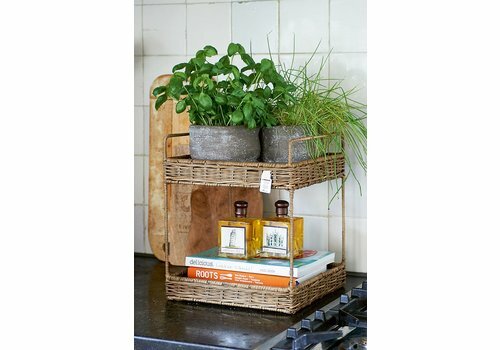 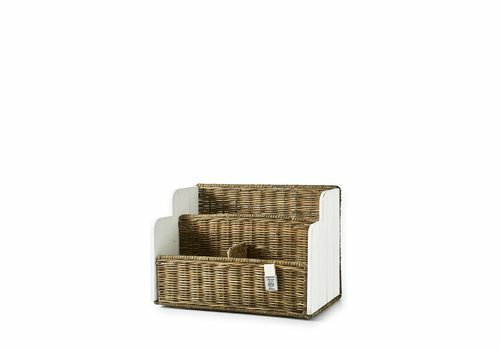 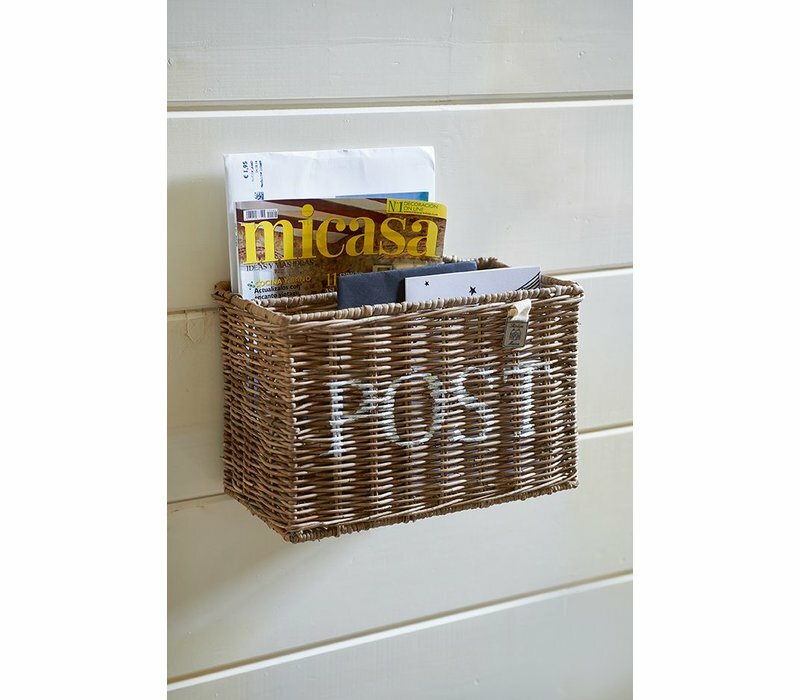 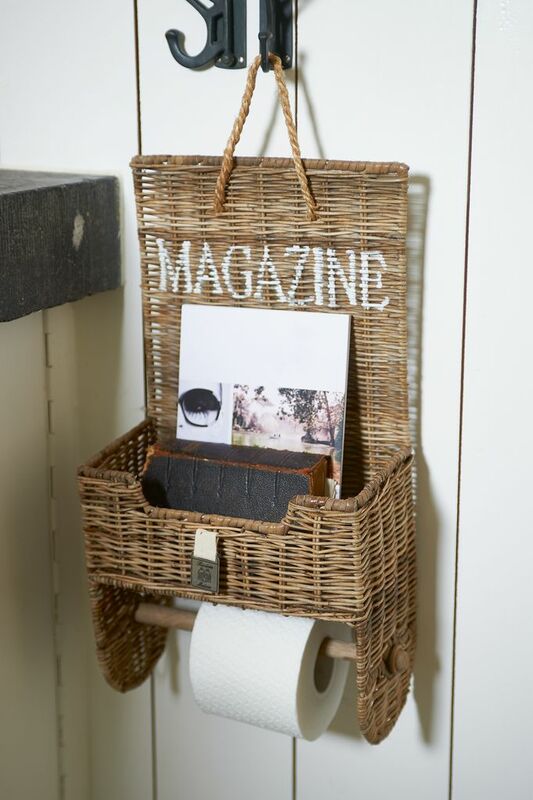 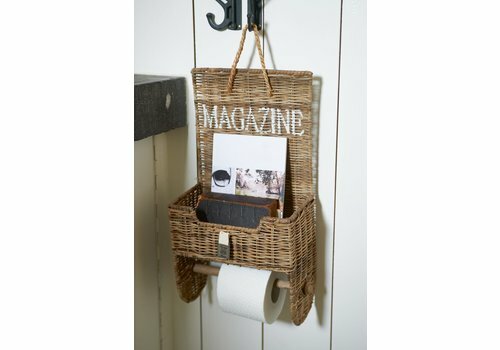 Keep your space organised and stylish with the Rustic Rattan Post Basket. 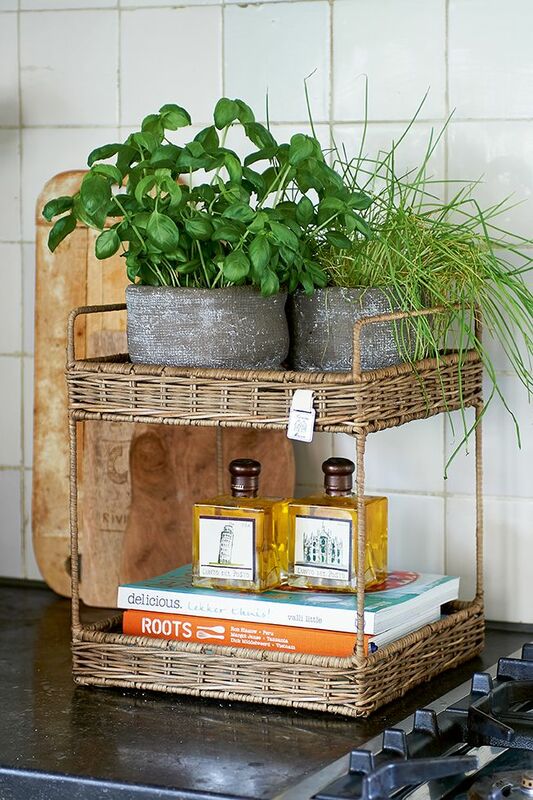 A handle makes it easy to transport or hang from a hook. 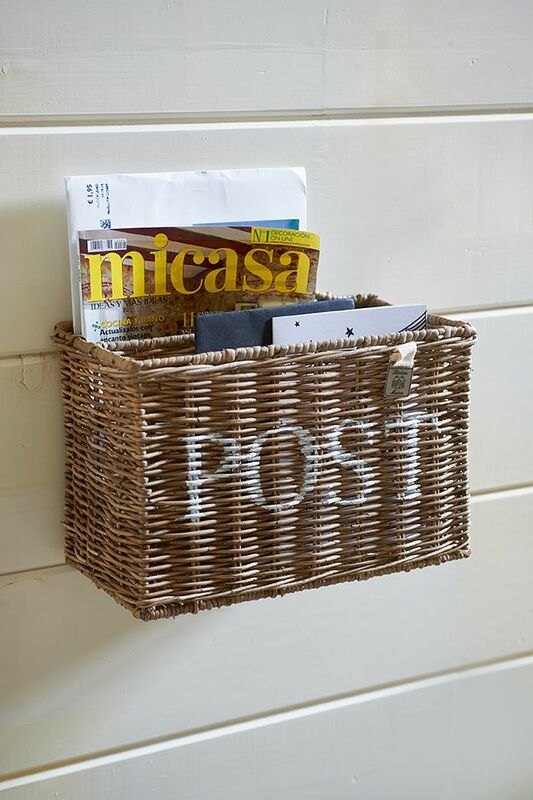 Store it in the hall or kitchen and never misplace an important letter or document ever again. 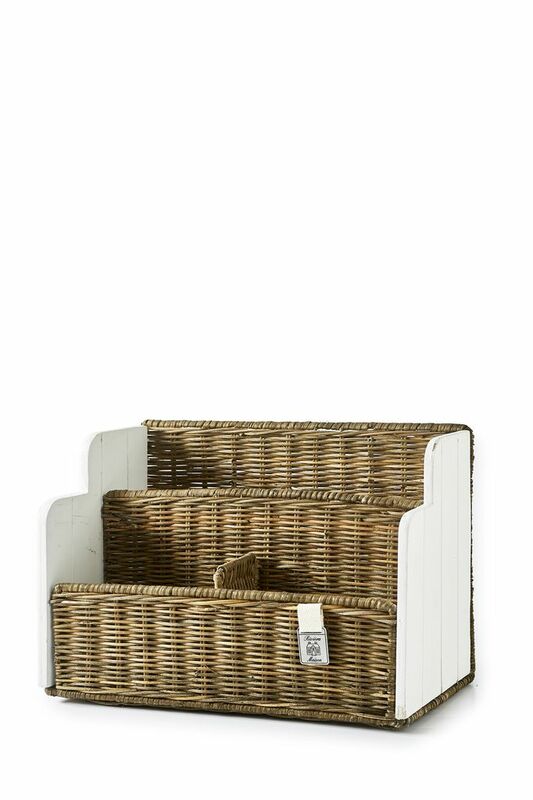 30cm width, 21cm height, 17,5 length.